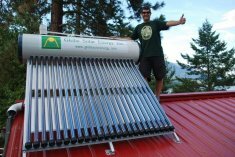 Solar Hot Water | WASSER RESOURCES INC.
A unique cost-effective and affordable solar hot water heating system specifically designed for optimal all-season performance in Canada’s cold climate. 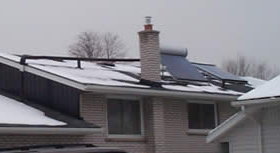 Heating domestic water using solar heating systems is the most efficient use of solar energy, and Toronto-based Globe Solar Energy’s systems are ideal for heating domestic hot water for both residential and commercial use, any place that uses large amounts of hot water on a regular continuous basis. 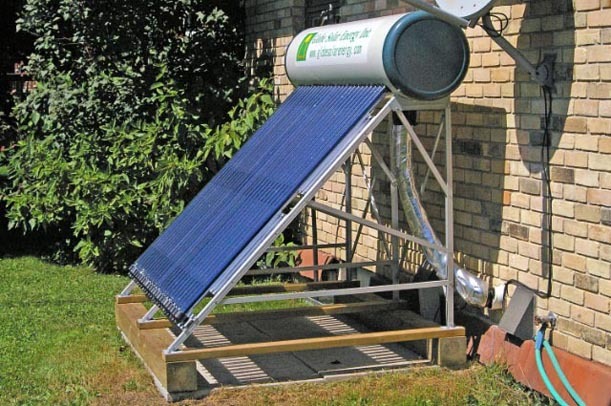 • Produces large volumes of domestic hot water with no ongoing energy costs – sunshine is free! 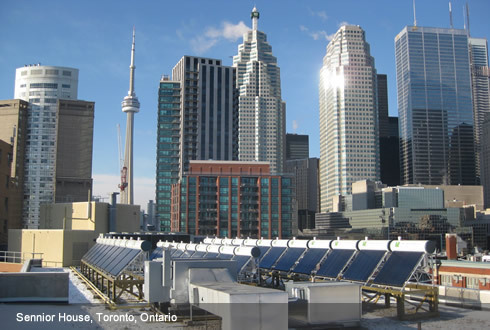 • Comes with a limited year manufacturer’ warranty from Globe Solar Energy Inc.